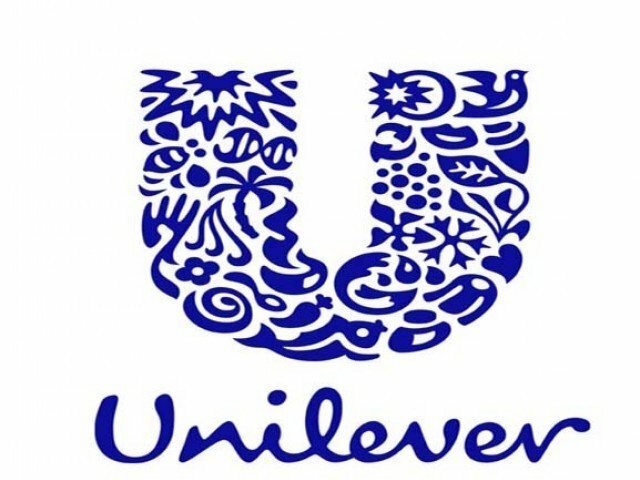 Unilever has revealed that it is on track to meet most of its Sustainable Living Plan goals, which it set in 2010. The company shared a review of its sustainability progress with NGOs, government officials and academia at its London headquarters. Integrating sustainability into its business model is part of a strategy to drive growth, improve cost efficiency and guarauntee the company’s long-term resilience. Unilever revealed promising progress within its supply chain. More than 55% of Unilever’s agricultural raw materials are now sustainably sourced, reducing the risk to supply – more than half way to its 2020 target of 100 percent. The company has achieved its target of zero non-hazardous waste to landfill across its factory network, and is making significant reductions in CO2 from energy and water in manufacturing, reducing them by 37 percent and 32 percent per tonne of production respectively since 2008. Against the ambitious target to help improve the health and well-being of over 1 billion people by 2020, Unilever is nearly 40 percent of the way (397 million) to reaching it. The company has estimated it has enhanced the livelihoods of over 1 million people so far, having helped and trained 800,000 smallholder farmers since 2010 and provided 238,000 women with access to training, support and skills. ‘Sustainable living brands’ now represent half of Unilever’s growth and are growing twice as fast as its other brands. 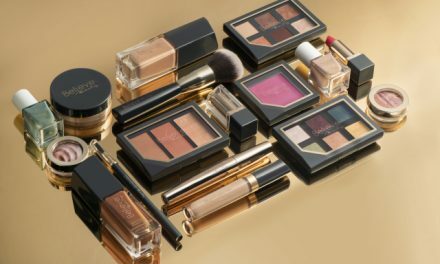 A growing number of its leading brands have integrated sustainability into their ethos and into their products’ ingredients and lifecycle. Paul Polman, Unilever CEO, commented, “In a volatile world of growing social inequality, rising population, development challenges and climate change, the need for businesses to adapt is clear, as are the benefits and opportunities. Unilever has emphasised the business case behind sustainability action plans, which now extends to the investment community, which is becoming increasingly aware of the risks and opportunities of managing in a new economic ecosystem where the interdependencies are more complex and unpredictable. This is evidenced by the growing number of institutions moving capital into businesses that will help realise a low-carbon future. Governments too are responding to the forthcoming UN climate negotiations in Paris in December with robust national plans to cut greenhouse gas emissions.